IBAN - YBNL Trivia Night - Get your THINK ON! News > YBNL Trivia Night - Get your THINK ON! 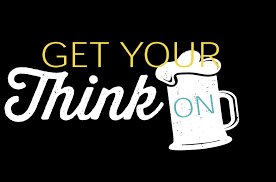 YBNL Trivia Night - Get your THINK ON!